Earn 599 points to spend on future purchases. The first thing you'll notice about the IntelliPAP 2 APAP is how user friendly and accessible it is. The large, front facing, color display provides information on current settings and therapy usage, as well as a convenient, integrated digital alarm clock. The display is clear and easy to read with independent brightness controls, for the buttons and display, so its easy to see when you need it and dim and dark when you don't. The IntelliPAP 2 Auto includes all of the features you'd expect from a premium Auto-CPAP machine including a wide pressure range (3-20CM), a user adjustable ramp, a universal power supply, whisper quiet operation, auto altitude adjustment, automatic leak detection, auto on/off, and of course SmartFlex pressure relief and Auto-Adjusting therapy with exclusive PureView algorithm. The PureView algorithm in the DeVilbiss IntelliPAP 2 AutoAdjust has sophisticated event detection and response capabilities, that analyze and work with your natural breathing patterns, to ensure a comfortable sleep experience. PureView's powerful logic recognizes events, such as periodic breathing and flow limitations, and adjusts therapy pressures automatically to clear the event so that therapy can be lowered again to comfortable, successful sleep therapy levels. For additional comfort and humidity while you sleep add an integrated heated humidifier to your IntelliPAP 2. 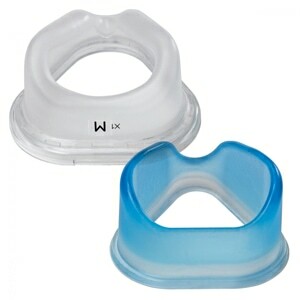 DeVilbiss offers two humidifier options with the IntelliPAP 2. The Standard Heated Humidifier provides continuous moist air throughout the night while the Pulse Dose Heated Humidifier has a special conserver that only delivers humidified air during inhalation so that rainout (condensation in the tubing) is prevented and overall humidification is maximized. Both humidifiers are designed to dock securely on the bottom of the IntelliPAP 2 device without requiring a separate hose or power cord. 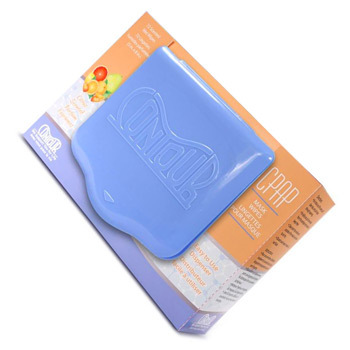 IntelliPAP 2 humidifier chambers are made of durable, dishwasher safe Lexan with built-in overfill protection that prevents water from the humidifier damaging the machine. Heater levels can be set from 0 (off) to 5 (highest) with simple button controls. For added comfort the IntelliPAP 2 Auto offers SmartFlex pressure relief. 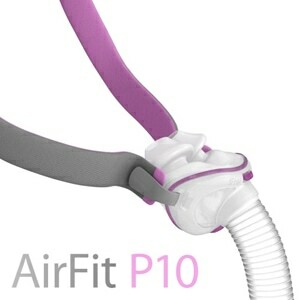 SmartFlex reduces therapy pressure on exhalation so breathing feels natural and comfortable. Pressure relief can be set at three levels (up to 3CM) and transitions, between high and low pressures, can be adjusted to six different rounding levels for a more personalized sleep experience. After your first night of therapy with the IntelliPAP 2 you'll begin to see SmartCode messages displayed on the device's main screen. The ingenious SmartCode system makes it fast and easy to access sleep therapy data. SmartCode is an alpha-numeric code that can be phoned in to your doctor, emailed to your job, or you can use it yourself. The characters and sequences in your SmartCode contain vital sleep therapy usage data in an encrypted form. Enter the code into the SmartCode Report Generator at IntelliPAP.COM and you'll have instant access to your therapy data in easy to read reports that can be saved or printed. No external software or data card is needed, everything is always available right on your machine! Bluetooth is built-in to IntelliPAP 2 so you can connect to the free SmartLink App (iOS & Android) and track your therapy. The SmartLink App can also send your data wirelessly to your provider if needed with no additional cellular charges. GREAT FOR HOME & TRAVEL FRIENDLY TOO! The IntelliPAP 2 AutoAdjust is great for home, but it is built for travel as well. Lightweight, durable construction means the IntelliPAP 2 weighs less than 3 lbs and fits easily in the supplied carry case or any overnight travel bag. DC power cord and battery options are also available for camping, air travel and boating. FAA Compliant Label Included on Base of Unit. 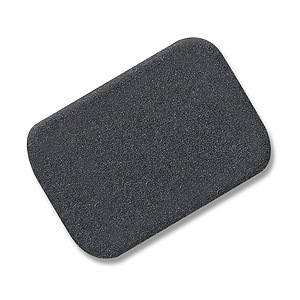 This product is approved by the FAA for use on all commercial flights within the US and all international flights that depart or arrive in the US. Click here for TSA / FAA information on traveling with sleep and oxygen therapy. Always contact your airline prior to your flight to confirm any requirements they may have (i.e. a copy of your prescription or a letter of medical necessity) for allowing your device on board. Machine is excellent and has great new features. I like that it calculates pressure for Hose length and dimension. 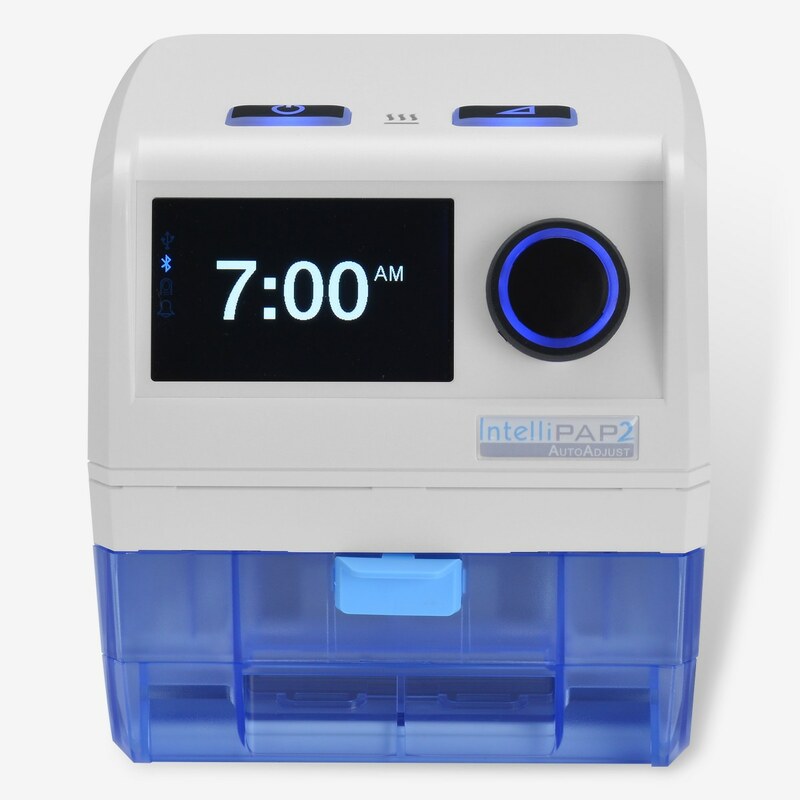 Looks more like a clock radio than a CPAP. Control panel is easy to use and much easier to read than earlier model. Only thing missing is a USB port to charge my phone. This is a great machine. Super quiet. Auto start when you put your mask on Great price also. 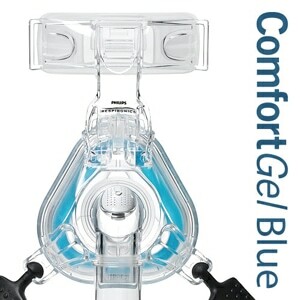 Only issue I have is that Direct Home Medical is not in the Blue Care Network for approved CPAP Equipment. So I have to pay the full price for the unit. Their prices beat the BCN Medical Suppliers. That is why our medical insurance is so high. If your Medical Insurance accepts this company to supplement your co-pay. You will save a lot of money.